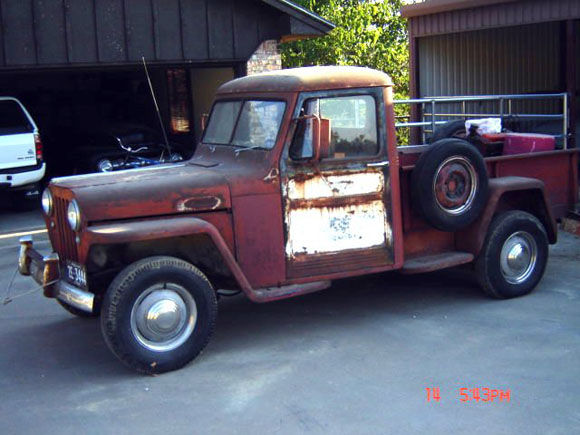 Willys Trucks are perhaps not nearly as well known as the ubiquitous and familiar "Jeep" (CJ Universal) or Station Wagon. 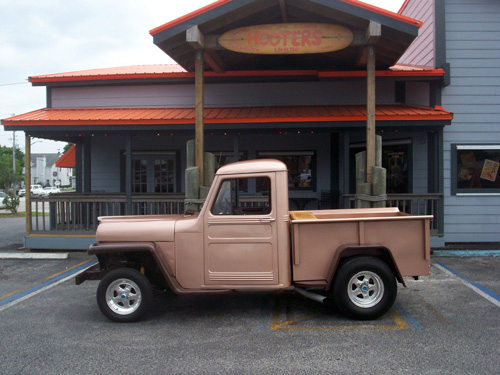 Nevertheless, Willys did produce a number of different truck models, including the Pickup, Stake Bed, and Cab & Chassis models. 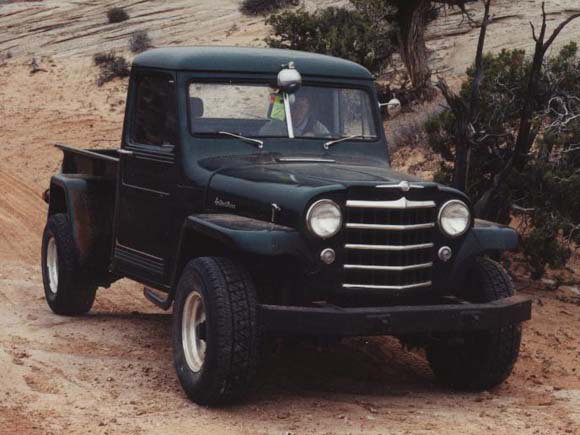 In 1950, the truck became the "473" with the "Hurricane" 4-cyl engine as an option. 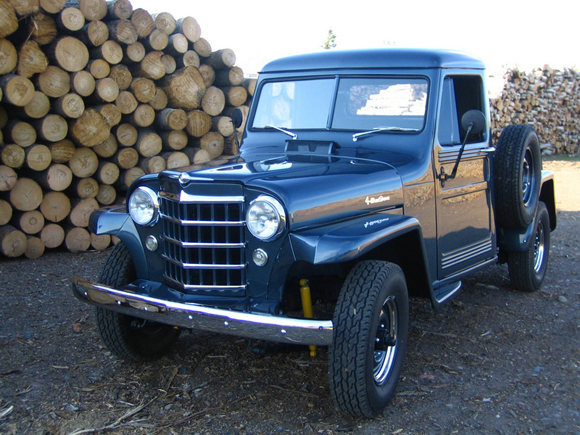 Like the Station Wagon, the 473 model included a modification to the grille, which now formed a "V" shape in the center, and included the addition of 5 horizontal bars. 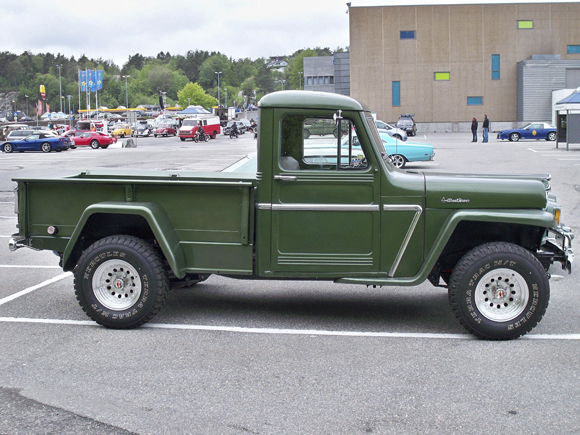 When this happened, the radiator attachment was changed from the chassis to the nosepiece. 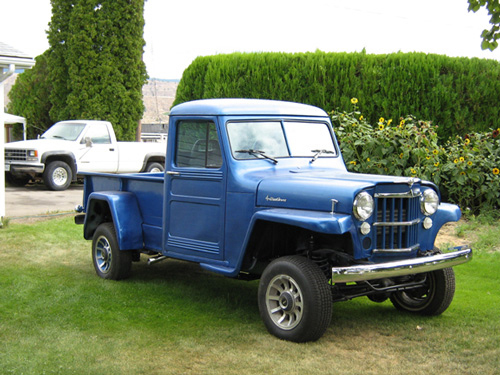 Another change in 1950 saw the discontinuation of the two-wheel drive model. 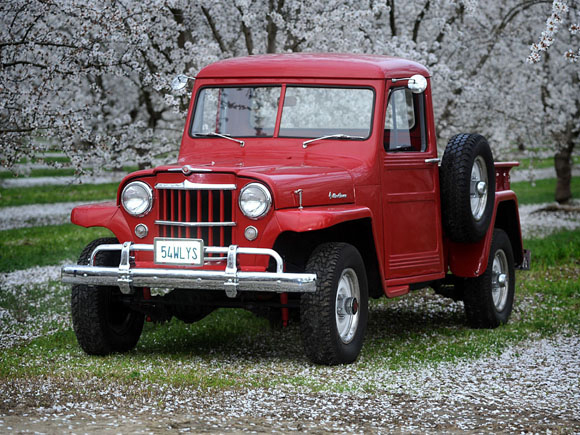 In the following year (1951), the 2WD 1-ton and 1/2-ton trucks were also discontinued, leaving only the 4WD models. 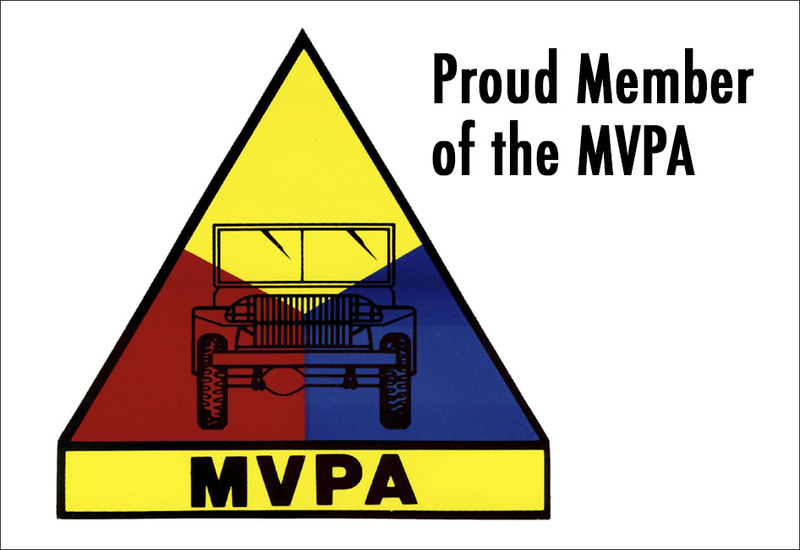 4-134 L Head Motor (463) "Go-Devil"
The Forward Control models were most ideal as work vehicles, whose use was intended for municipal and corporate workers, military applications, and in some instances, civilian use. 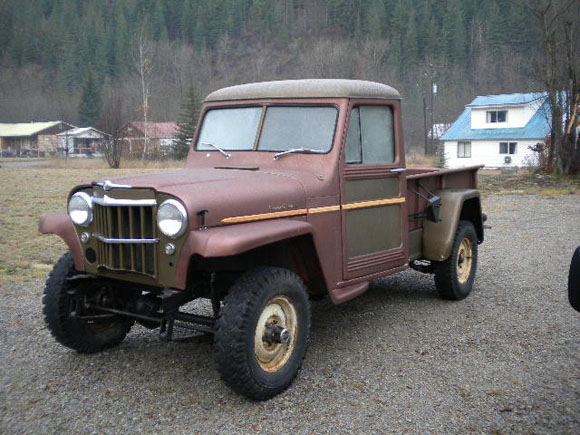 The marketplace at this time was very competitive, and required diversification, exemplified by the large number of "Jeep approved" specialized bodies from outside suppliers. 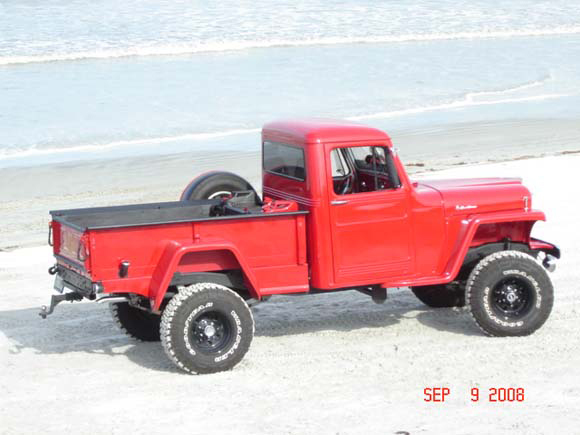 While the pickup box bed was standard, the FCs were fitted with a number of different bodies, including tow trucks, dump trucks, fire trucks, among others. 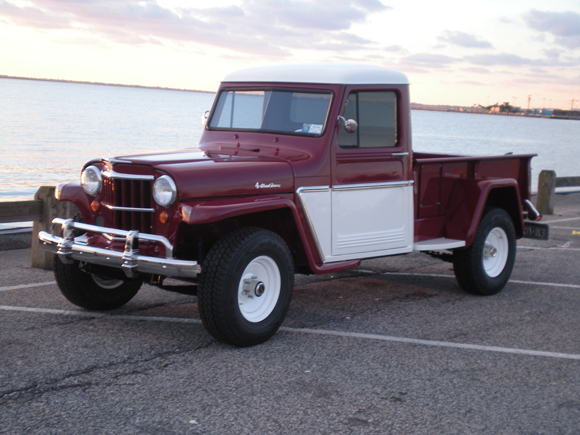 In 1956, the Willys Motor Company introduced the snub-nosed "Forward Control" model. 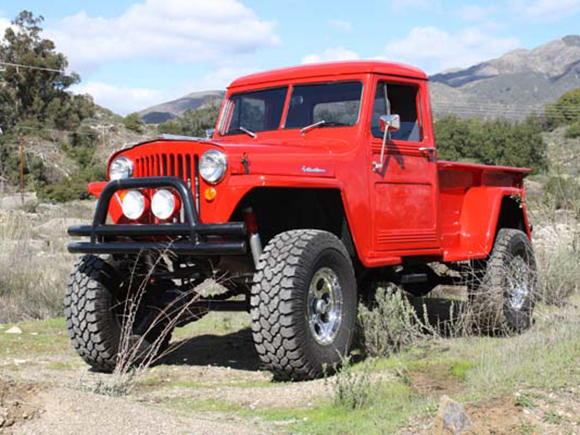 It was powered by the familiar Jeep 75hp F-Head inline 4 and was equipped with nine forward and three reverse gear combinations. 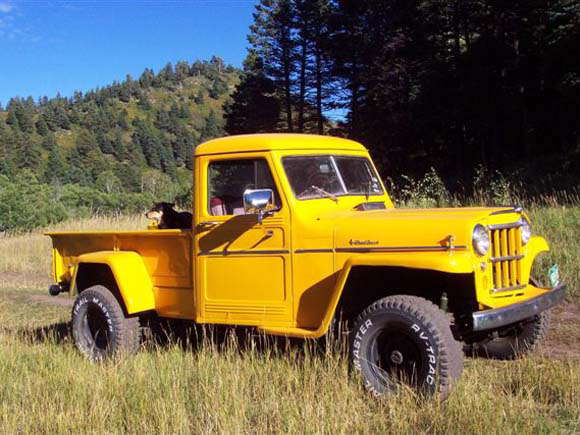 The selling points included larger pay load capacity with the cab moved up over the engine, increased visibility, put at 200% more than in conventional vehicles of comparable size, and the power and maneuverability of four-wheel-drive on an 81" wheelbase. 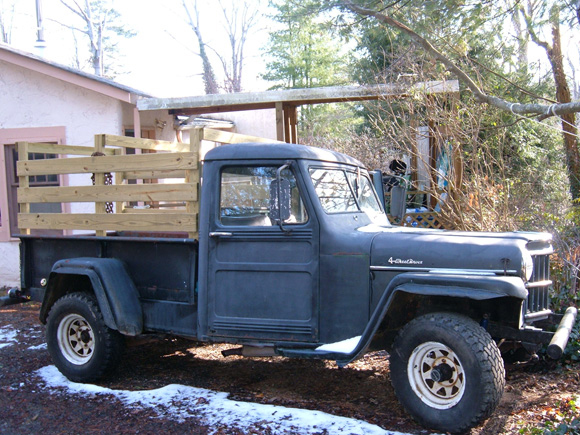 In 1958, the FC-150 received a new, wider chassis. 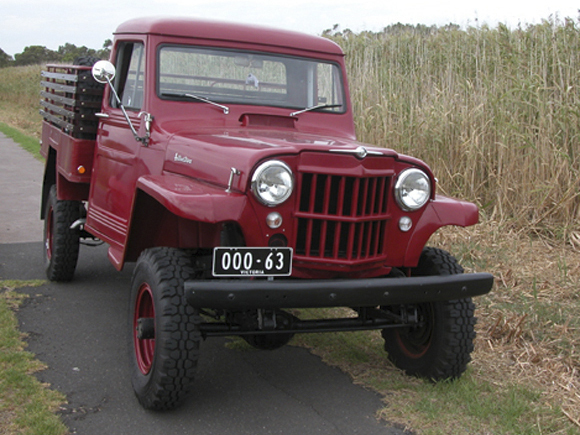 Its track was widened from 48" (120 cm) to 57" (140 cm). 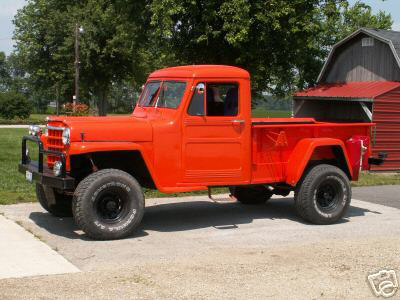 In late 1957, the FC-170 came out at approximately 7,000 lbs. 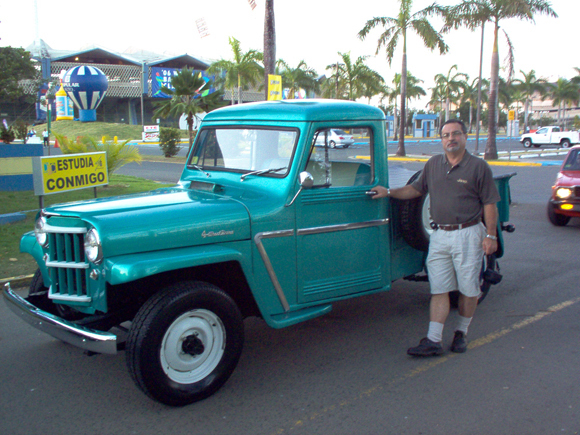 with a wheelbase of 103.5", and fitted with the 105hp "Super Hurricane" engine. 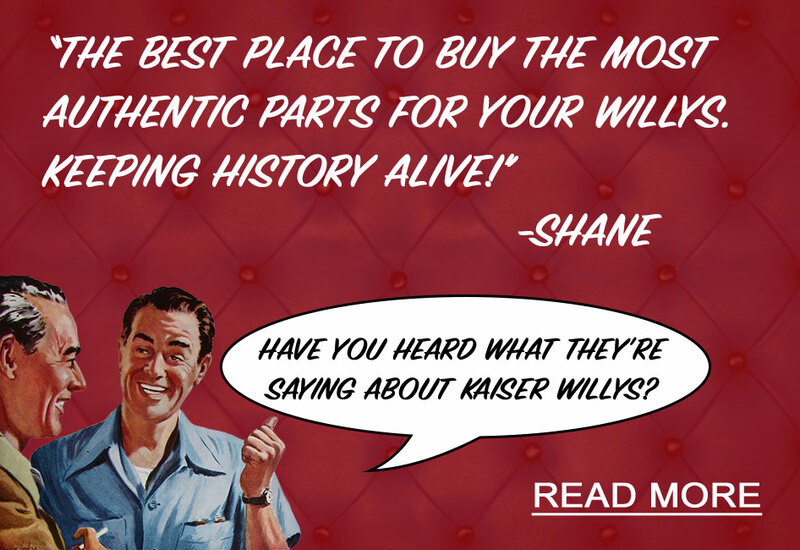 Neither model was a big seller for Willys. 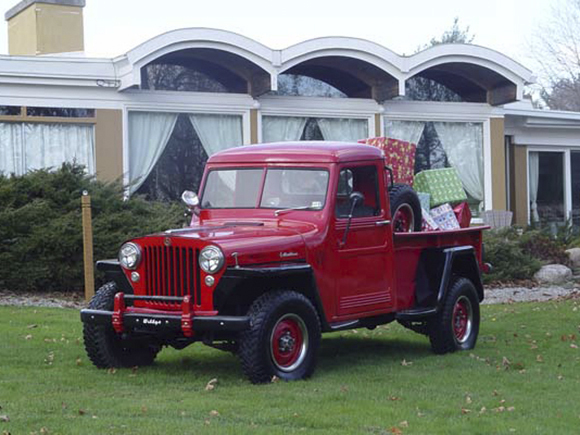 The heaviest truck Willys ever produced was the FC-170 DRW, available with dual rear wheels in gross weight ratings of 8,000 pounds or 9,000 pounds. 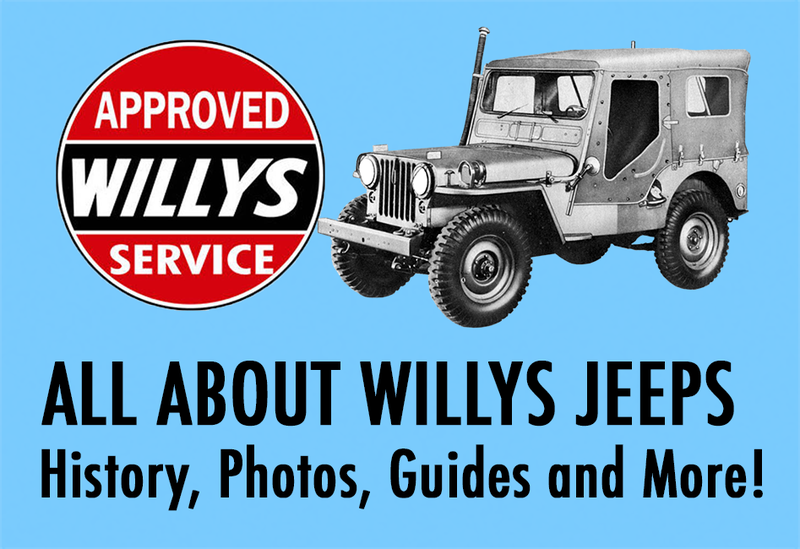 Production of Willys Trucks and Station Wagons continued until 1965, by which time the company name had changed to the "Kaiser-Jeep Corporation", at which time the Forward Control model was discontinued.